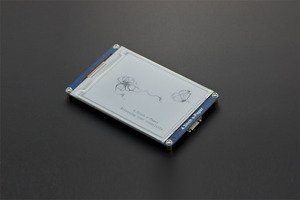 An OLED display works without a backlight. 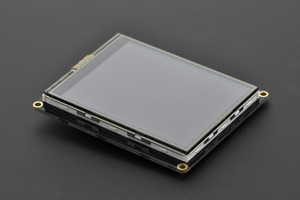 Thus, it can display deep black levels and can bethinner and lighter than a liquid crystal display (LCD). 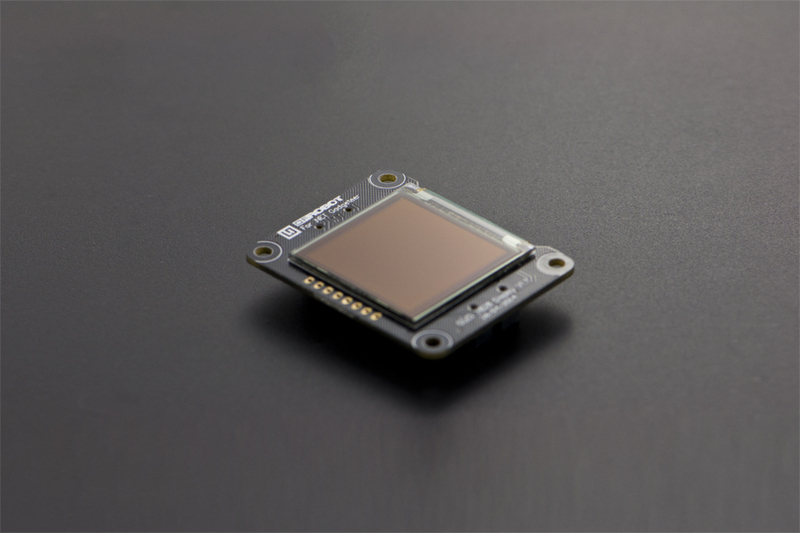 In low ambient light conditions such as a dark room an OLED screen can achieve a higher contrast ratio than an LCD. OLEDtechnology is used in commercial applications such as displays for mobile phones and portabledigital media players, car radios and digital cameras among others. 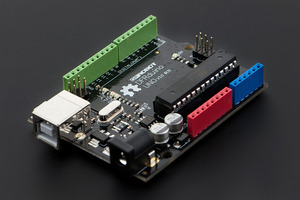 Support arduino controller and other 3.3V microcontroller.